In coastal towns of Mexico, generally, the tourists swim and the locals fish. They make sure their nets are mended before they go out. Sometimes the catch is good, sometimes it’s meagre. Notice the white apron to keep the water, slime, and blood off the fisherman’s clothes? The second fellow gets by with a makeshift apron. Nothing wrong with a big garbage bag to use as an apron. and later at the fish market in town. The tourists can buy fish to take to their bungalows to cook, or they can go out to a beachside restaurant and order the catch of the day. It’s not terribly fancy, but it’s very tasty, especially when eaten beside the sea from whence it came. Categories: Commercial fishing, Fish nets, Fishing, Mexico | Tags: beach restaurants, fish market, fish stand, Melaque | Permalink. Always so fresh and tasty. My favorite is a little restaurant by the beach where you can enjoy the fish as you watch the sunset. Mine too. This particular dinner had to be shared with a hungry cat who knew just where to hang around (under our chairs). I especially like the photo of the two fishermen coming home with their catch. The one in the white apron is quite handsome, don’t you think? I wish I had his curly hair! The simple meal looks delightful. I’ll take a table by the beach, thank you. And isn’t that a little salt and lime I see on the table? Even better! Ha ha. I wondered if someone would notice the fisherman. I thought he was quite handsome too. He’s probably blushing if he reads this. Most likely he’s too busy fishing though. Nothing like fish fresh from the water! The best! And you know what you’re eating and where the fish has been. And they’re there every day with fresh fish (as long as it’s fishable). Salivating..you have created a lovely vision of sea and fine dining. Thanks, Dawn. The beach restaurant cuisine is simple but good. It really is great to be able to eat the catch of the day. Wish it was me eating this fish. 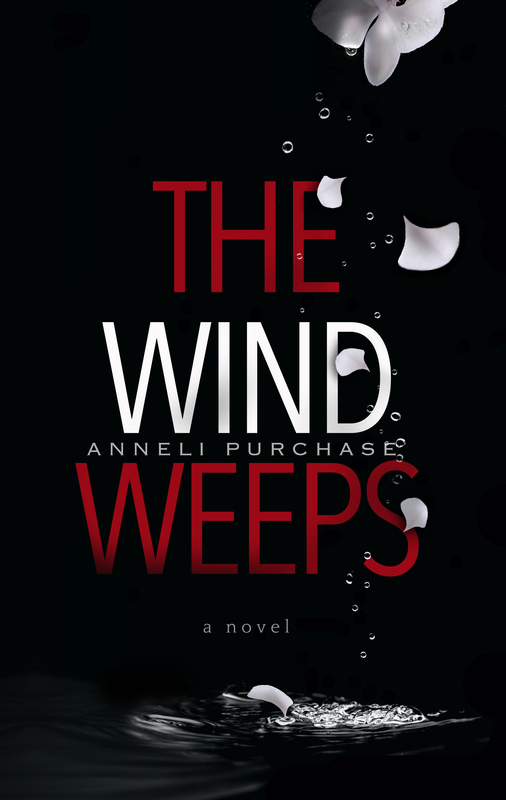 Nice series, Anneli. Thanks, Bente. Just book a trip to Mexico and you’ll be sitting by the sea (in summer clothes – not bundled up like in Norway) enjoying this fresh fish. Oh, that plate of food looks amazing! This is reminding me of Orion’s Gift! There are lot of my Mexico experiences in Orion’s Gift. The setting is right for it. So if you can’t fly to Mexico, read Orion’s Gift instead. Or do both! We wished to get the fresh fish of the day during our stay in Crete this summer. Mexico is a bit far too travel to for us. Nice pics and a nice story behind them. Thanks for sharing. Did you get the fresh fish in Crete? Your photos are always so great! Love this set!!! Thank you, Paula. That makes me happy. Beautiful photographs and the blue fisher’s net is the loveliest colour! That’s to blend with the sea. Thanks, Lynne. Being the wuss that I am, I think I’d choose the beachside restaurant. Lovely pictures. Did you go fishing with those guys to get so close in that photo? Yes, Gary went out with them for that very, very early morning fishing day. I stayed on shore. Not that much room in the boat for visitors. I agree that wearing a big plastic bag is a good thing to do when fishing! Cheaper than the apron and covers more, but not as stylish.